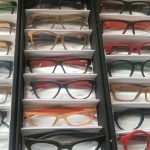 Italian designer FEB31st arrived at the Frame Room in Cameron Optometry in spring 2017. 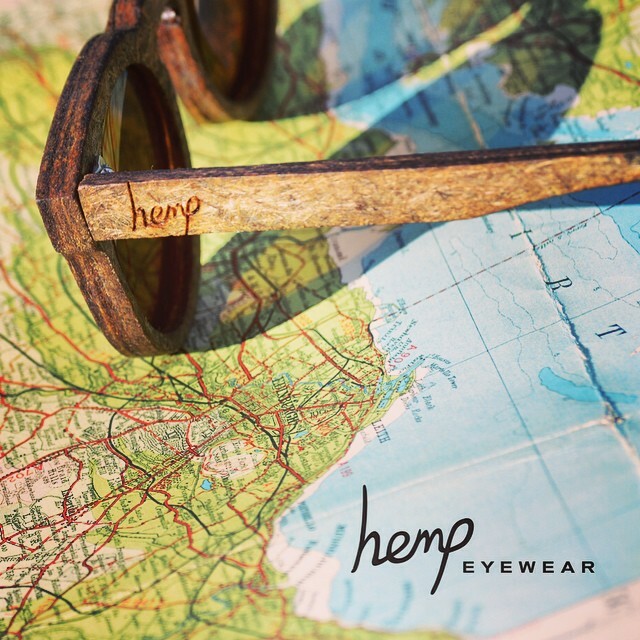 Offering hand-crafted wooden frames, which are entirely unique, the designer has already been a huge hit with our patients. 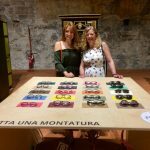 Earlier this month, Lesley and Gill took a trip to Bergamo, the home of the Italian eyewear designer to see where and how these masterpieces are created. Lesley and Gill were met by Stefano Minelli who established FEB31st, along with two other design enthusiasts, back in 2010. Stefano has grown up around wood, coming from a family with a global reputation for excellence in woodcraft. 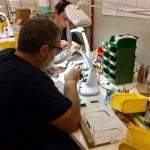 Prior to creating eyewear, Stefano carved baseball bats, while his family is known globally for their Minelli paintbrushes and other wooden products, a company which was established back in 1937 also in Bergamo. 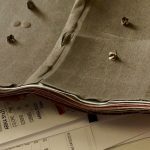 The words ‘bespoke’ and ‘unique’ are often bandied about in the fashion world. 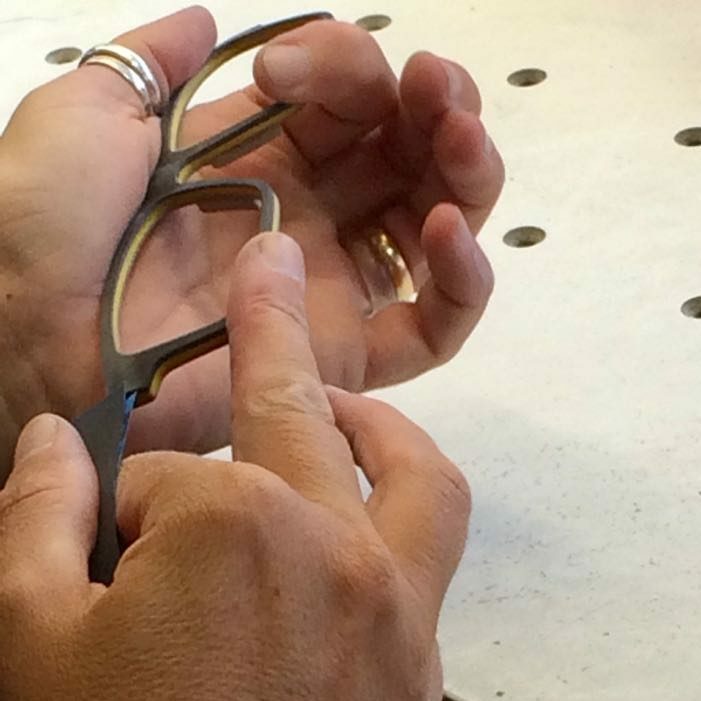 However, when it comes to Feb31st frames they are quite literally, unique, one of a kind and entirely bespoke. Wooden products, by their nature, are unique. No two trees are ever the same. 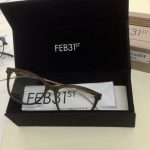 And consequently, no pair of FEB31st frames are ever the same. The design process allows customers to select their desired frame shape, then chooses every layer of wood they would like incorporated so they are able to create a real one of a kind frame. They can even choose their personal inscription. That is unique. The detailed production process involves all the layers of wood being gathered in the customer’s chosen order, many choosing subtle outer layers, with bright inner layers for a splash of colour. The layers of wood are then heat pressed, before being cut to the chosen design, filed down by hand, then engraved. 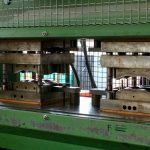 Levelling and straightening follows, before the final quality control. 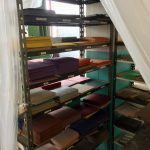 The factory employs of team of 12, all of whom are skilled in all areas of production. The last person to touch the frames before they are packaged, will sign the card which accompanies the frames, adding a further personal touch. The last seal of approval is given by Jonny and Jenny, the onsite parrots, before they wing their way to our practice where we have their lenses inserted before passing them onto their new owner. Popular with celebrities across Europe, the brand is thriving yet maintaining its artisan, Italian-made ethos, which makes a pair of FEB31st so coveted. 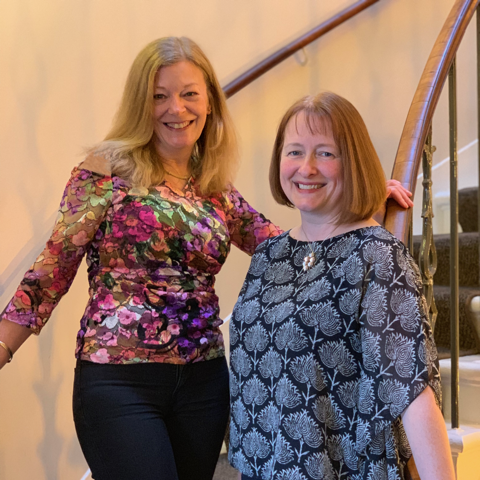 Lesley and Gill were asked for feedback on new designs which are set to be available from early 2019. In the meantime, pop in anytime to find out more about the range. 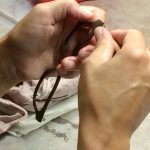 Take a look at the designs and styles and if you like what you see, have a go at designing your own bespoke eyewear.